This area is full of animals that are ready to go to their new homes. 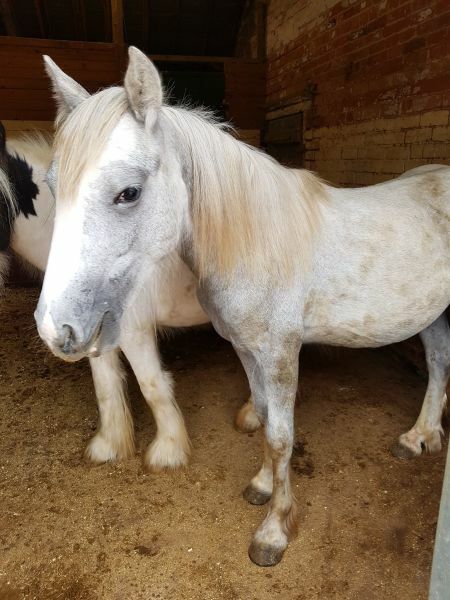 The horses have an adoption fee (varies depending on the horse) which means you take them away and you keep them for as long as you are willing. 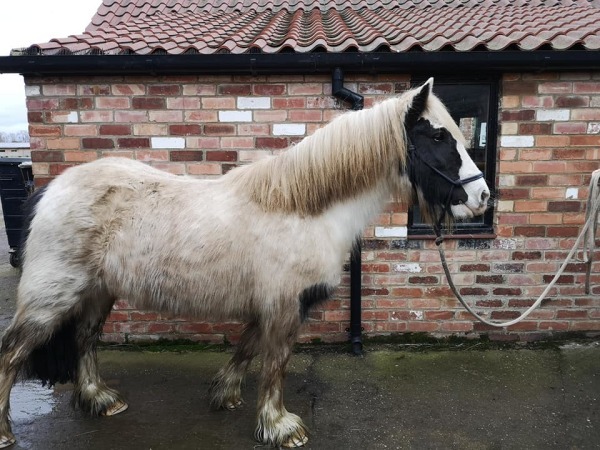 The horses will only be returned to our care if you cannot look after them any more after circumstances changing or we take them back because we don’t believe you are looking after them to a basic standard. The horses are never sold! 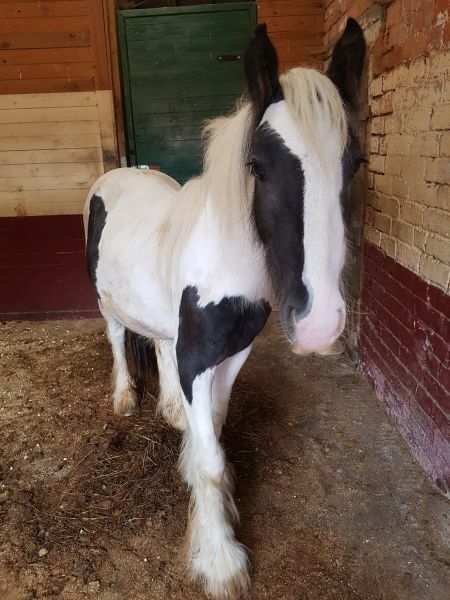 13.2hh 7 year old coloured cob, has been broken to drive but done nothing since so will need restarting. Excellent on the road, has seen heavy traffic with no problems. Good to load and for the farrier. Rita has a super temperament and thrives in a one to one relationship. ​Approx 2 year old grey gelding. A sweet boy with a lovely character, good to trim and worm. Mojo is a complete blank canvas we have done absolutely nothing with him apart from groom and walk. 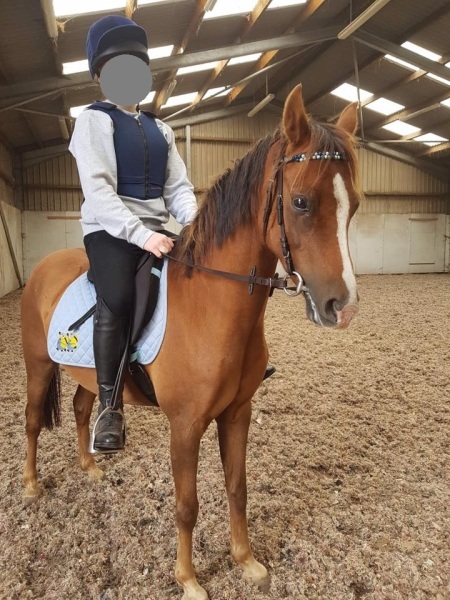 ​2 year old coloured gelding with a lovely character, good to trim and worm. Kripkie is a complete blank canvas we have done absolutely nothing with him apart from groom and walk. 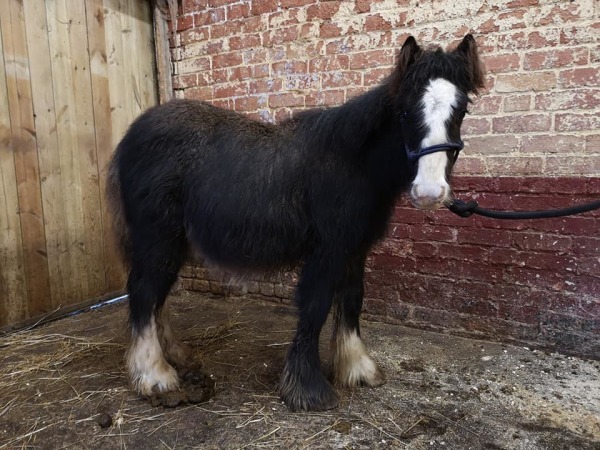 Sprout for loan adoption fee applies - approx 6 month old colt, left in a field with his mate Parsnip. This little man was terrified when he arrived we suspect... he had experienced some bad handling. He is now halter broken and is looking for a special home where he can continue to grow and enjoy being a baby.